Are you looking for a place to take family and friends to enjoy outdoor activities this holiday? Try Indian Canyons in Palm Springs. You may come across big horn sheep, picnic spots near streams, horseback riding, and an assortment of vegetation that is special to the desert. This is a real treat. There are 3 main canyons to visit. 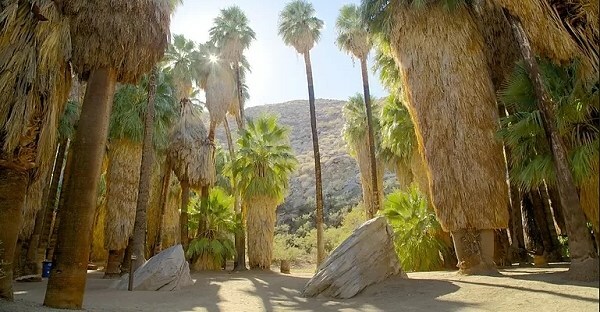 Fifteen miles long, Palm Canyon is one of the areas of great beauty in Western North America. 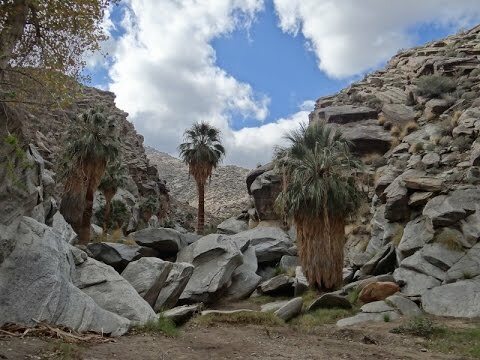 Its indigenous flora and fauna, which the Cahuilla people so expertly used, and its abundant Washingtonia filifera (California Fan Palm) are breathtaking contrasts to the stark rocky gorges and barren desert lands beyond. A moderately graded foot path winds down into the canyon for picnicking near the stream, meditation, exploring, hiking or horseback riding. While in Palm Canyon visit the Trading Post for hiking maps, refreshments, Indian art and artifacts, books, jewelry, pottery, baskets, weaving, and conversational cultural lore. The contrasting greens of the magnificent fan palms and more than 150 species of plants within a half-mile radius beckon the desert-weary traveler to this lush oasis. A scenic foot trail leads through the canyon passing groves of stately skirted palms, unusual rock formations and the perennial Andreas Creek. One can still see bedrock mortars and metates used centuries ago for preparing food. This tranquil setting is excellent for photography, bird-watching, or a picnic at one of the tables along the trail.Thank you to the Indian Canyon website for the information in this post. Murray Canyon is an easy to moderate hike south from Andreas Canyon. Foot and equestrian trails take visitors to beautiful recreation areas featuring many palm trees. Fortunate visitors may catch a glimpse of a Peninsular Big Horn Sheep (an endangered species), mule deer or other wild animals still roaming the high ground above the canyon. Less visited, Murray Canyon has its own secluded beauty. The endangered Least Bells Vireo bird is also known to nest here. 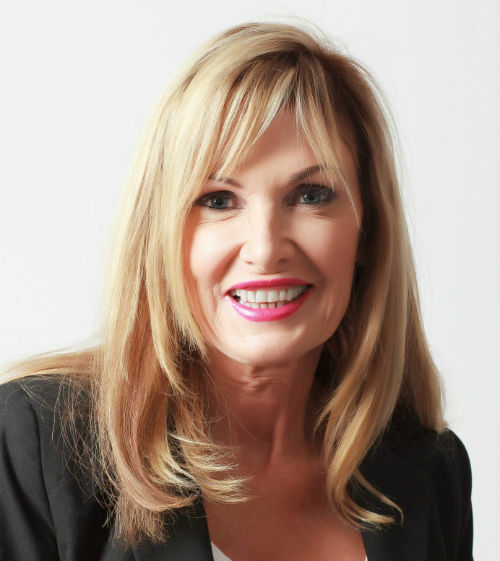 If you are looking to buy a second home or thinking about moving to Coachella Valley, contact local full-time Realtor Kim Harris Chiarelli. Kim specializes in golf course and country club living as well as no HOA communities and may be reached at 760-895-8457.